I have had the fortune of getting to spend a lot of time watching videos on tv.adobe.com and learning about things I never spent time learning about. This includes Illustrator and InDesign and really how to do all that cool stuff I knew was possible but never understood before. This comes at an interesting time for Adobe with respect to their recent announcement about how all software will be licensed via Creative Cloud. In other words, there will be no more boxed versions of Creative Suite after CS6. This actually has a lot of people frustrated at Adobe. I am not one of them. The frustration goes something like this. If you are a design studio and buy every version of every product when it comes out then the CC way of licensing will lower you overall costs and spread them out. However if you are an occasional user of these products then you will end up paying more then you did before. In addition, even though archived versions of Creative Cloud releases are available to install, by paying a monthly fee, you are in essence paying for the newest upgrade whether you want it or not. However, I am not tied in a knot like the rest of the Internet seems to be. I can see myself paying around $80 to licenses the entire CC suite (equivalent to the old CS Master Collection) for one month, and then not paying it for three or four months. In the meantime, as long as I save down my files, I can still open up CS5 of Photoshop and work on small edits as needed. For me, its not a big deal. In addition, it opens up all the rest of the applications I couldn’t justify before like Illustrator, InDesign and Muse. Hopefully Jamie and I will be posting more photography soon. 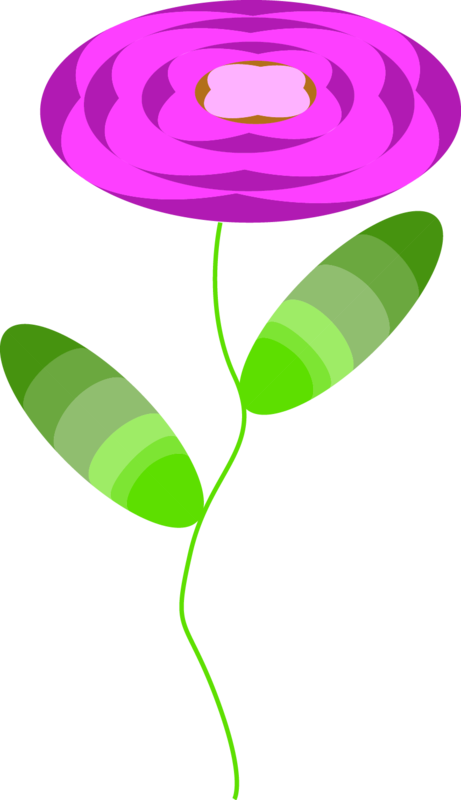 In the meantime, enjoy this flower I drew using the shape builder tool, perspective tool, ellipse tool, and pen tool in Illustrator.